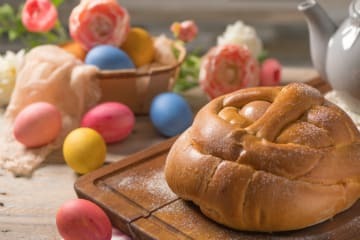 Enjoy Easter traditions enhanced with authentic refinement. Let us welcome you to your stylish Algarve haven with a special in-room Easter surprise and complimentary early check-in and late check-out (subject to availability). Wake up to gourmet breakfasts, savour a delicious buffet dinner and create precious memories together with your choice of coastal excitement, from sailing excursions to golfing relaxation.